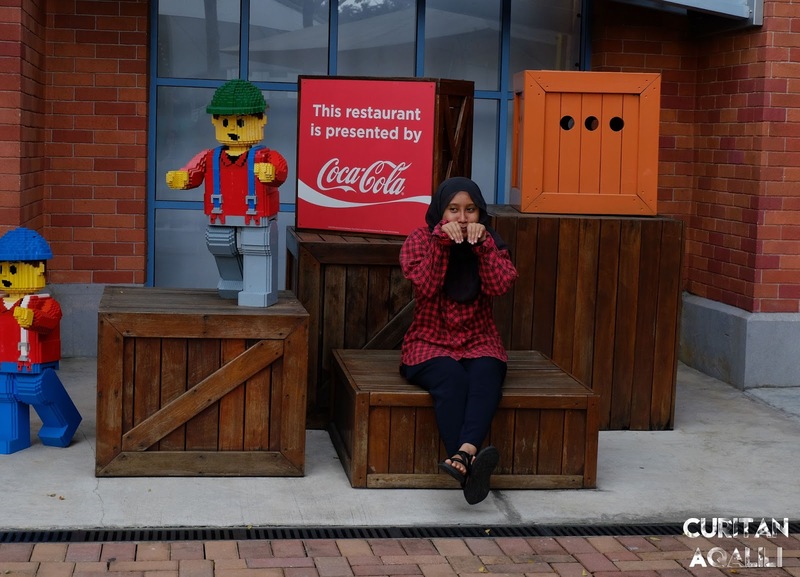 It has been so long since I came to theme park, but here we are having fun at Legoland! 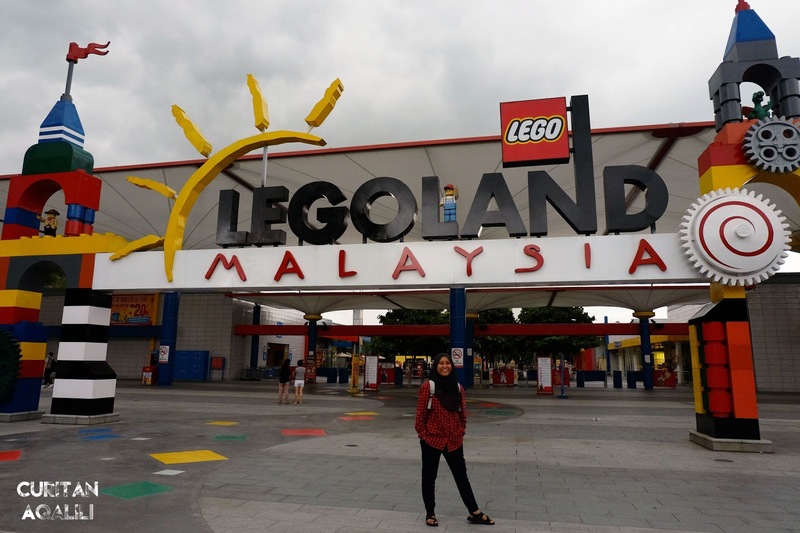 Do take note that, target audience for Legoland is for children age between 3 and 12 years old. Clearly I'm not around that age, but on this post I want to show that adult can have fun too with their children. 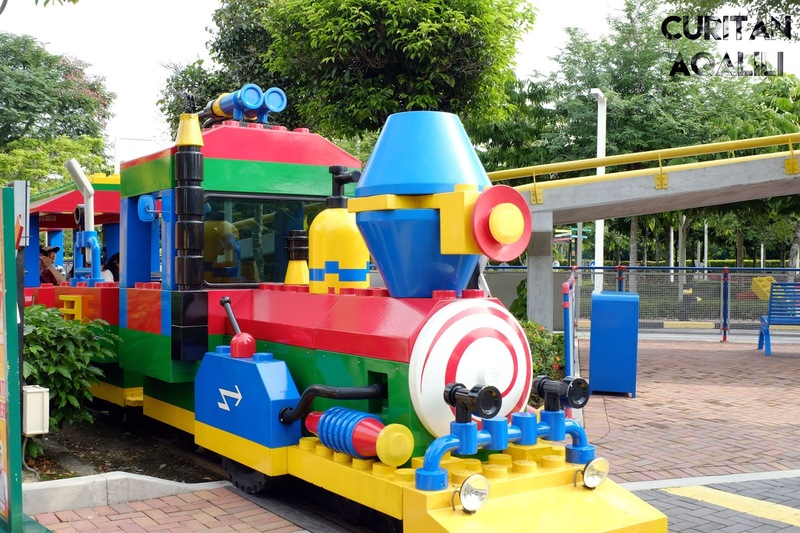 So, here are 5 things that adults can do at Legoland (to avoid boredom). 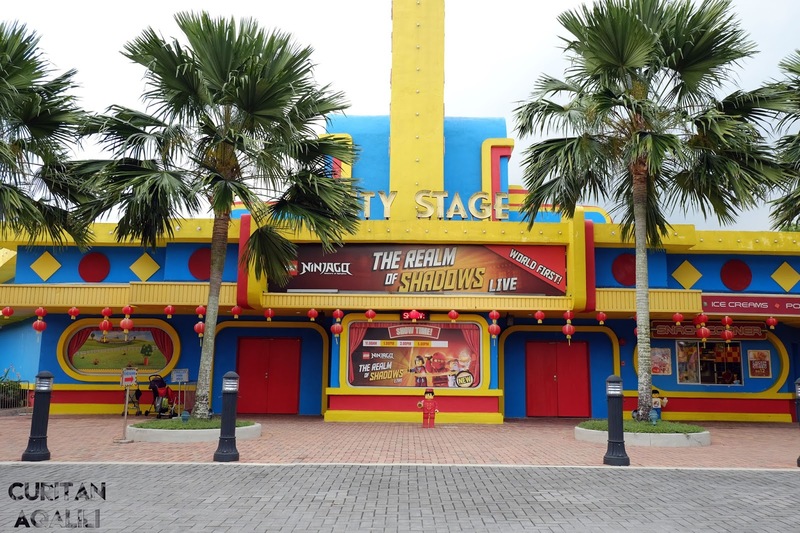 Honestly, the moment I set foot in this place, I was like 'wow', its kind of remind me of Universal Studio Singapore (USS). The vibe, the decoration of this place is top notch, basically its a Legoland universe. While looking around, make sure to take a lot of picture. Build a memory with your family or friends! So here is the thing, apart from looking at wonderful decor, I'm getting frustrated because I couldn't find any activity to join. Fret not, my excitement is far beyond my nephew when I found this Ninjago section, and play Ninjago The Ride. I play the ride twice, the second round is after we spend most of our time at waterpark. That's how much I love this ride. For more info about this place, click play button below. I get to play Dino Island, Dragon's Apprentice, Lost Kingdom Adventure, Project X and The Dragon. Yeap, as an adult, I think this area suit me the most. As you can see, most of the ride that I played is a roller coaster ride. But, no worries, it was not a long ride where your lung almost came out, it was just a short and suitable for kid who wanted to try it for the first time. Talking about souvenir, I didn't found anything until my mom and I went to this shop. 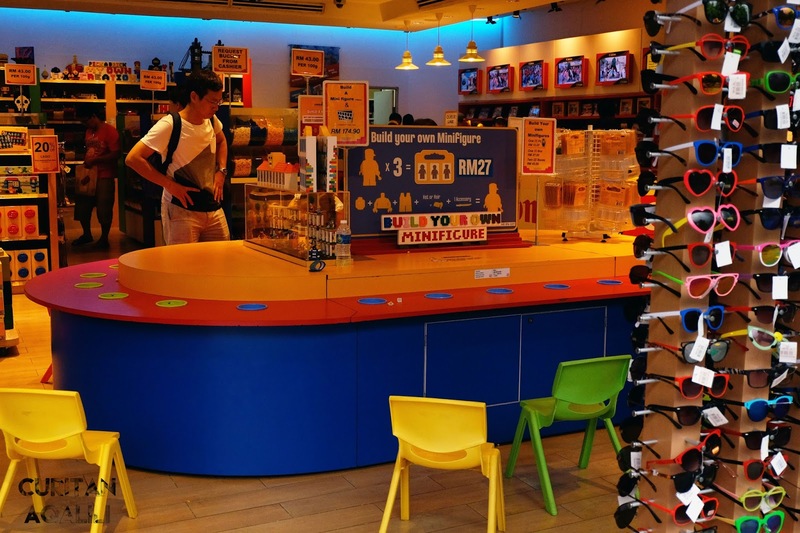 For me, most of the shop in Legoland didn't have variety and sadly they didn't have their own Legoland fridge magnet or pin. 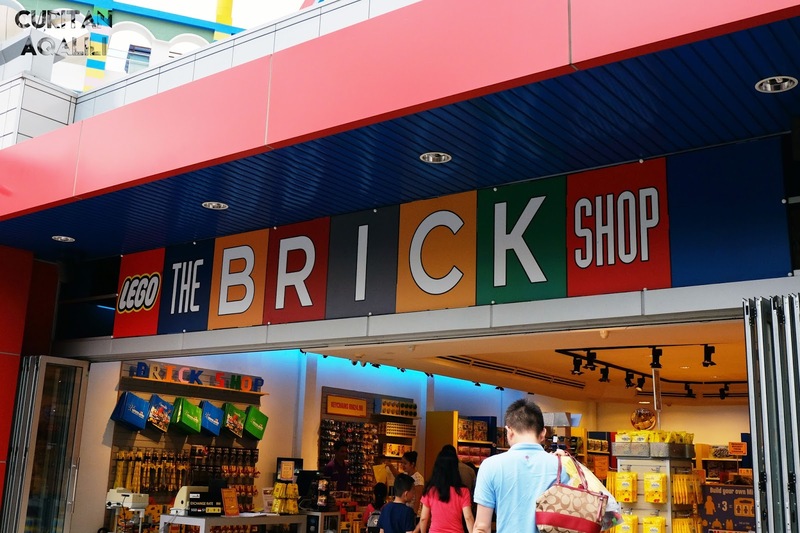 If you experience frustration like I do, just head down to The Brick Shop. 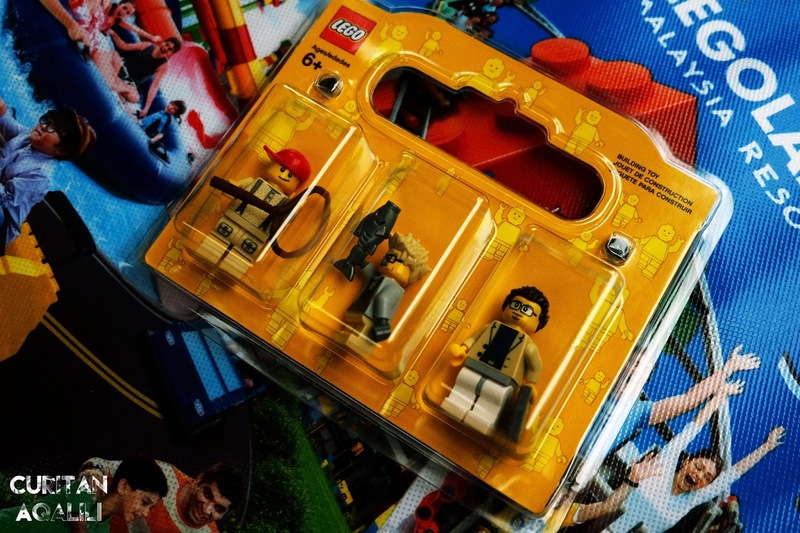 You can build your own mini figure. Not just one but three mini figure for RM27. If you didn't have any idea to buy something for your family or friends, just splurge on this. 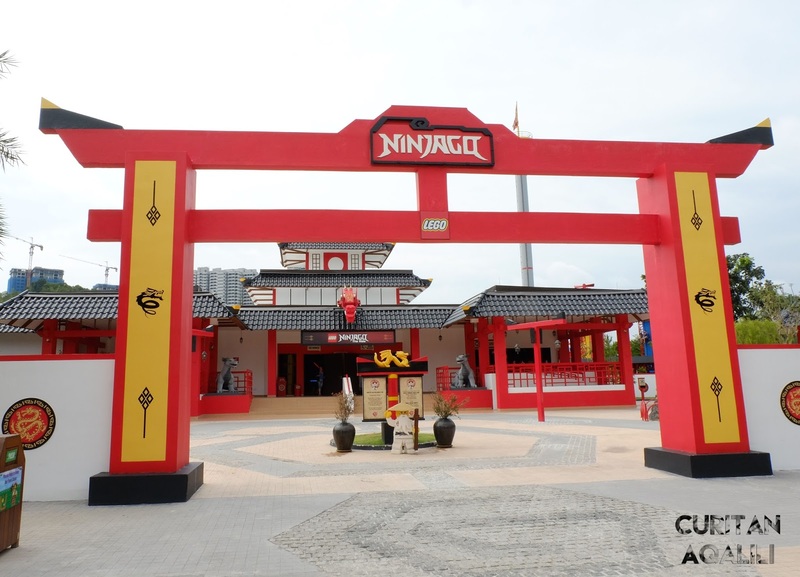 But if you are a fan of Star Wars, Ninjago and of course Lego, you can found plenty of Lego collections here. Sorry I didn't take up closed photo because I'm having so much fun at the waterpark. 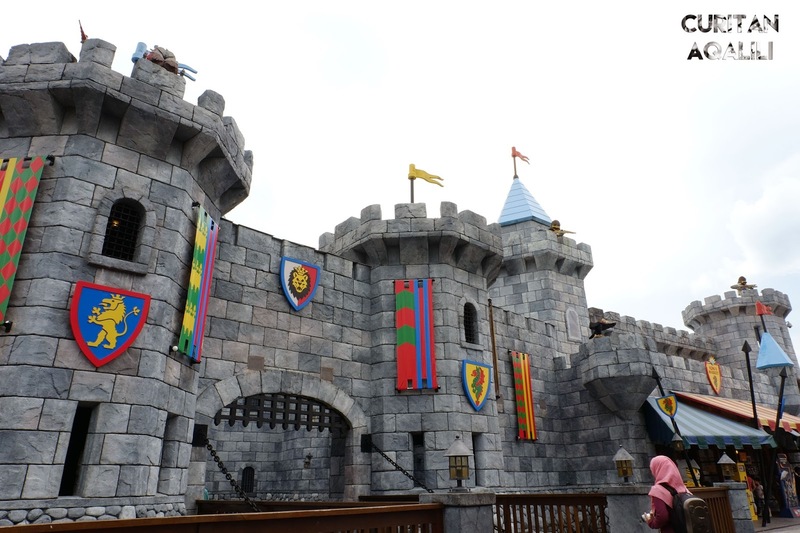 No line, no age limitation and suitable for adults and children. I get the opportunity to try all of the slides except Twin Chasers (green and blue tube). My favourite would be Brick Blaster, because I get to swing, slides and sway down through tunnel, and end with a splash! Even though their main target is for children, I think it was great to get to spend time here at Legoland. In terms of price, it was okay because look at those hard work in getting all of the things build up. Bonus: you can get discount when purchased ticket online with Maybank card. One more thing, we didn't ate at the restaurant (inside the theme park), because my mom packed our food in zip lock bag (carefully and be responsible). 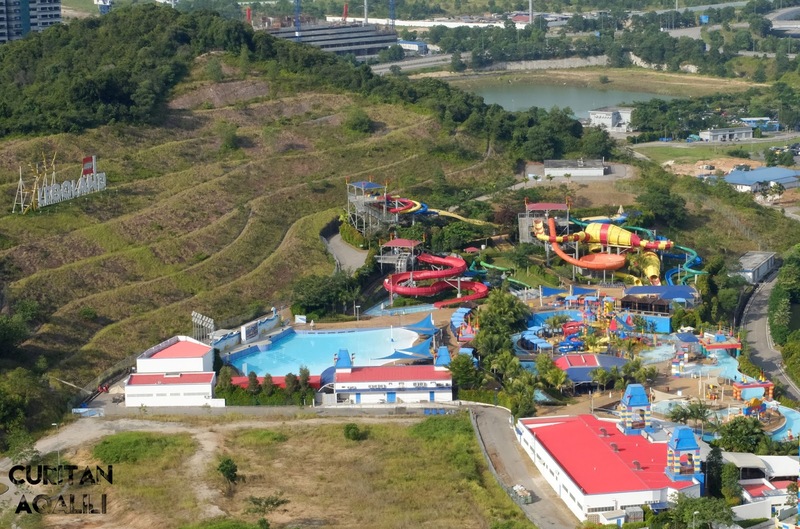 But, we do have our lunch at the water park (Brick Cafe) which is pretty expensive. Therefore, please choose wisely. Before I end this post, I want to tell you guys that I'm just sharing my experienced as an adult. 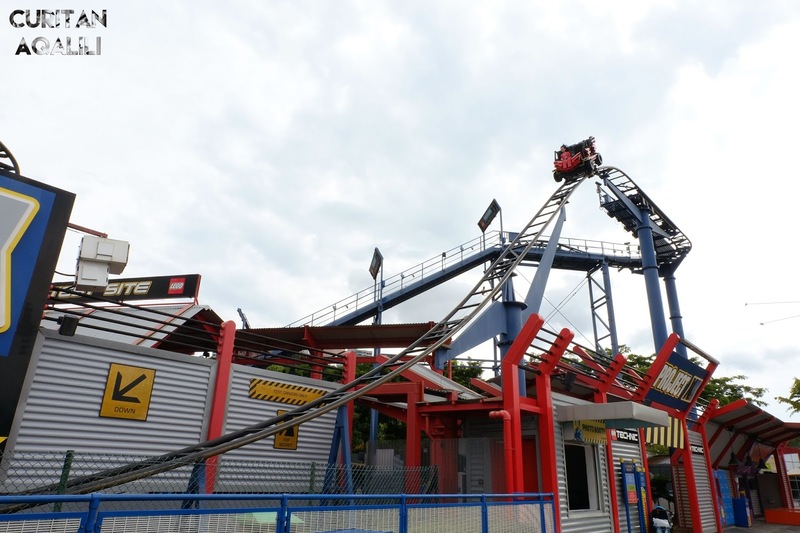 For more information about Legoland, visit www.legoland.com.my/ and hope this post will be helpful in the future!